New gameplay video shows off the first level of the game. Developers Nightdive Studios have released a new video containing over twenty minutes of gameplay footage from the upcoming remake of System Shock. The video shows pre-alpha gameplay footage, but what’s being shown off is looking pretty slick, capturing the unique art style of the 1994 original with some sharp looking visuals. 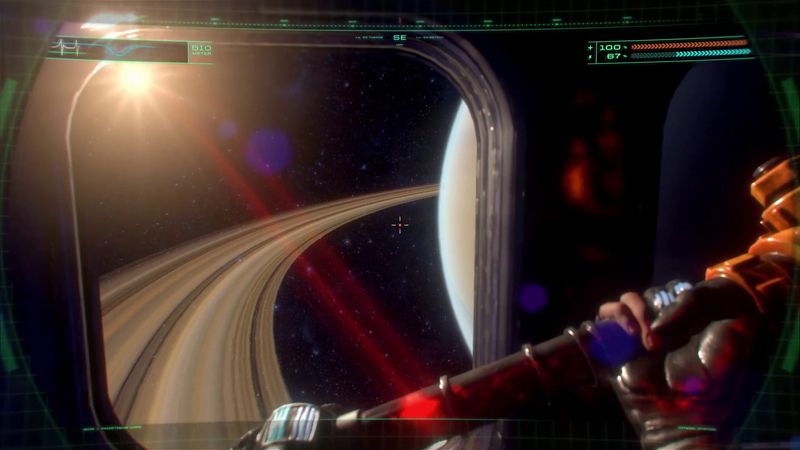 The video shows the first level of the game, showcasing the player exploring the Citadel station, while engaging in various activities and picking up and listening to audio logs along the way. There’s some puzzle solving in there and a few combat encounters, while a couple of weapons are also shown off. Take a look below. System Shock Remake was originally due out in 2018, but the scope of the project shifted and was eventually delayed. The game is now due out some time next year for the PS4, Xbox One, and PC. Meanwhile, System Shock 3 is also currently in development at OtherSide Entertainment. It recently received a new teaser trailer- check it out through here.